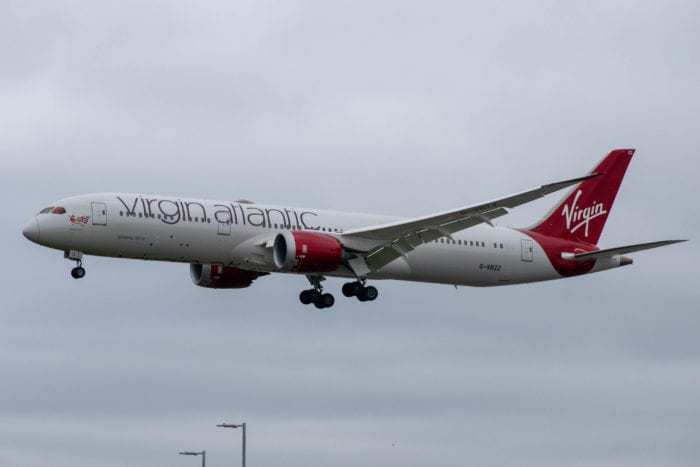 Virgin Atlantic last week announced a brand new Upper Class cabin for its new A350 aircraft. Now, the carrier has confirmed that the airline’s Boeing 787 and Airbus A330 will also receive a new cabin. The catch is that the business class seat will be different. 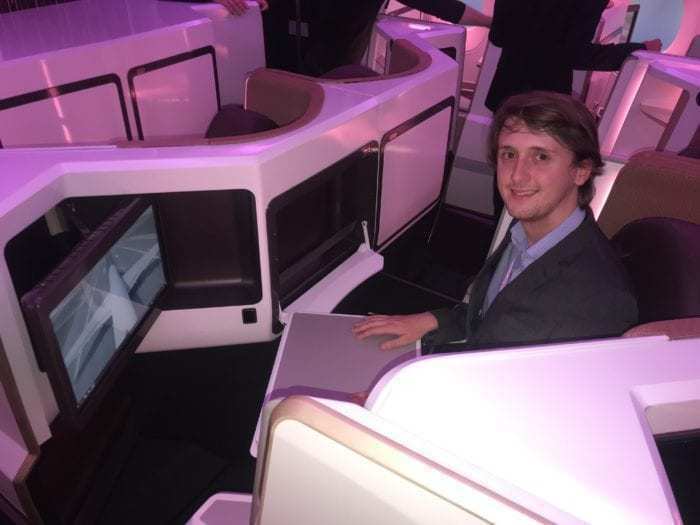 Last week Virgin rolled out the red carpet to introduce their brand new Airbus A350-1000 cabin. The airline, which is receiving four A350s this year, spared no expense on the new business class product. It seems like the upgrades won’t stop at the A350, as older Virgin aircraft are also set to receive a makeover. It is likely that the new seat being rolled out to the older Virgin Atlantic aircraft would be slightly different to the A350’s. The fuselage of both the A330 and Boeing 787 are around half a meter narrower than the A350. Virgin’s VP of Customer Experience, Daniel Kerzner, told Australian Business Traveller: “This product was designed bespoke for the Airbus 350, there are no plans to roll this out to the rest of the fleet”. This is the clearest indication that the seat will be a completely new design. 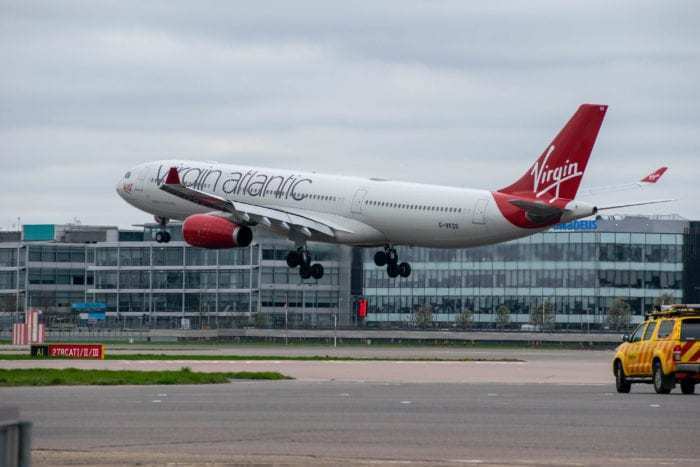 Simple Flying contacted Virgin Atlantic for a comment who were keen the keep the spotlight shining on the A350. As such, they were unable to comment on the new Boeing 787 and A330 seats. They did, however, tell us “the 787 will be approaching their mid-year life-cycle in the next few years, and we’ll be using our new A350 design narrative as a baseline for future inspiration and enhancements to the fleet.” The Boeing 747s and Airbus A340s will not receive the new interior, as they are scheduled to be retired. While it may not be the same seat, it is likely that the cabin will lean heavily on the design being implemented on the A350. Potentially, the new cabins would also include The Loft, which is the new social space on board the A350. The A350-1000 aircraft set to be delivered to Virgin Atlantic will have a brand new Upper Class cabin. This will see seats replaced with suites in a 1-2-1 configuration. All seats will be forward facing toward a window. However, unlike the new suites from British Airways, these will not be private, as the door only half closes. This is as Virgin insists they are a “social airline”, so they don’t want to place a divider in between staff and passengers. Hopefully, once the A350’s have arrived, Virgin may provide more information regarding the new Upper Class experience on their older aircraft. What do you think the new Upper Class experience will entail? Let us know in the comments down below!